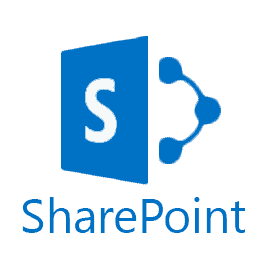 The Acumen IT Support blog provides you with helpful articles about Microsoft SharePoint. If you are missing library files as if they’ve been deleted, first check the recycle bin. All instructions are for SharePoint 2007. Different versions will require different instructions. Next make sure the View wasn’t altered to Filter for an item that doesn’t exist. If the documents are not listed in the recycle bin or filtered to not appear it’s possible that the view has become corrupted. You should create a new view for the document library and make it the default view. If your documents are now visible then you will want to go back and delete the corrupted view. Take a look at our IT Support site for more ways we can help you or call us at 314.333.3330 for help right now!